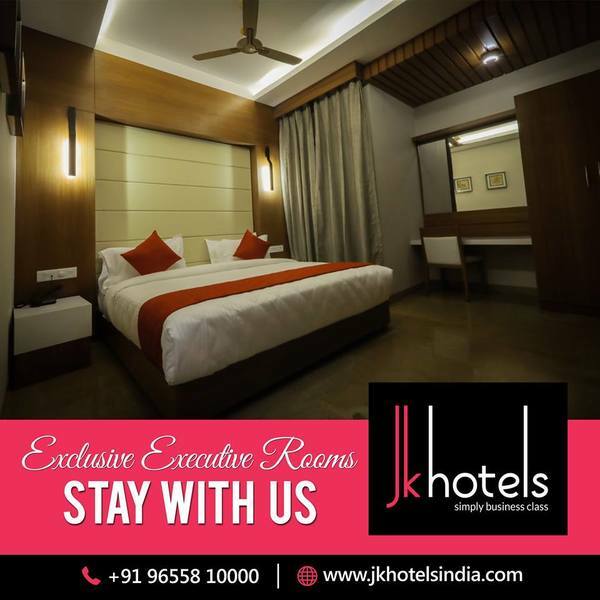 JK Hotel Provides Banquet services (Krishna Hall) for the Marriage Function, Corporate Meetings, Celebrations & other Family Functions. 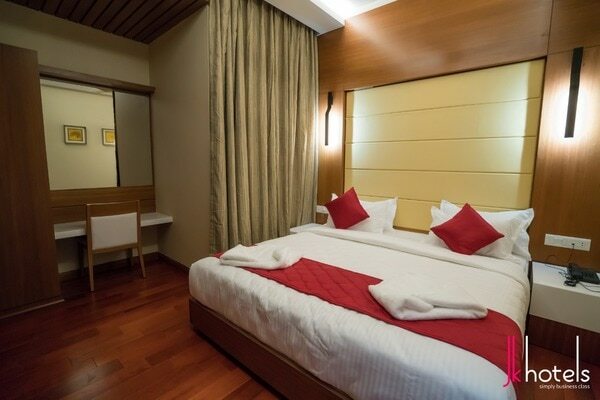 JK Hotel also provides separate Dining Room which gives you an aesthetic ambiance to have a relaxing food. JK Hotel, Krishna Hall provides Projector Facility and Surround Speaker Facility and wireless Mike facilities. 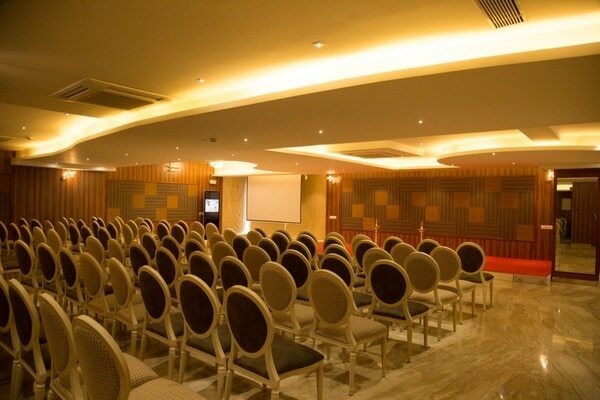 JK Hotel Krishna Hall Can accommodate minimum of 250 seats and Dining Hall Can accommodate minimum of 80 Seats.